At The Bloor Clinic Kids, our goal is to make your child's experience as comfortable and positive as possible. We believe that every child should have the opportunity to grow up with a healthy smile and a lifetime of good oral health. 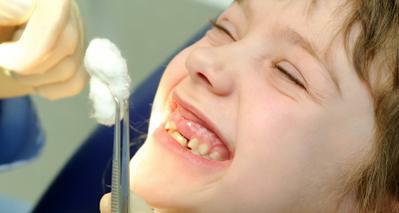 We provide the highest quality dental care for infants, children, adolescents and all patients with special needs. Accepting new patients. Call us to book an appointment. We are also pleased to welcome our new patients from Humbertown Pediatric Dentistry! We believe that every child should have the opportunity to grow up with a healthy smile and a lifetime of good oral health. 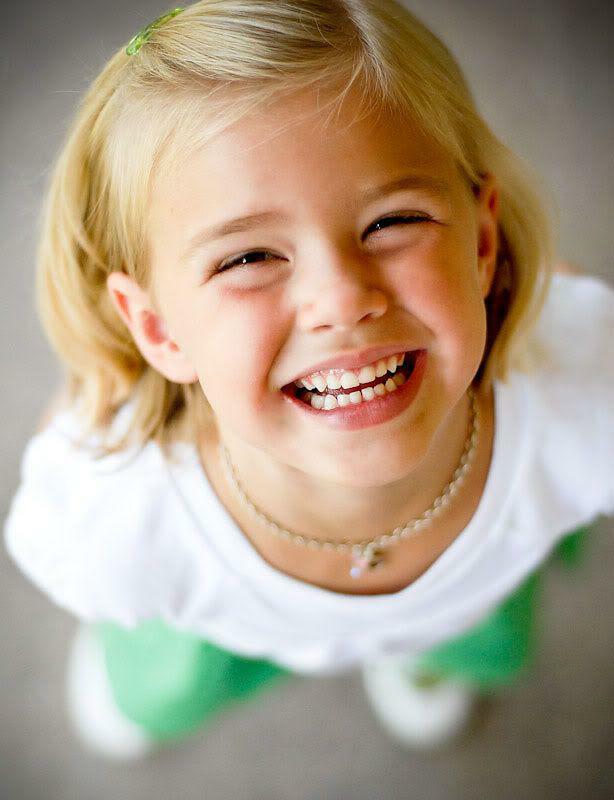 We emphasize the importance of early prevention of dental decay, starting with the first dental visit at age 1. 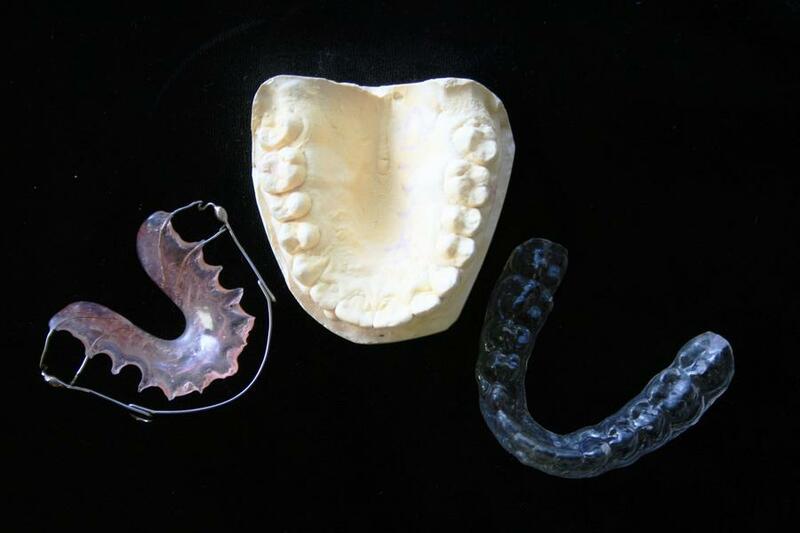 Let us take this opportunity to familiarize you with our practice, all our services, and answer some of your questions. Thank you for helping us in our goal of making your children's dental care unique and fun!